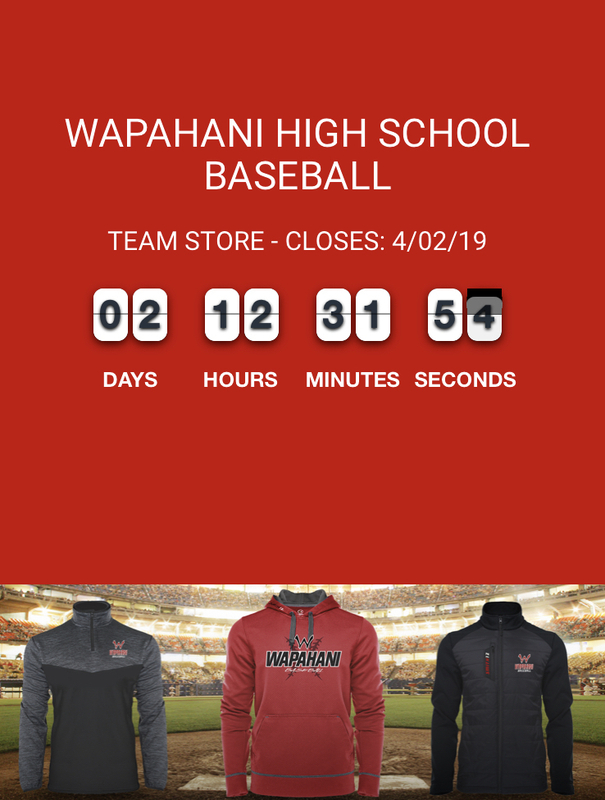 Just over two days left to order your new Wapahani Baseball gear! The online store closes this Tuesday, April 2 at 12:59 P.M. Thanks for supporting Wapahani Baseball!